There are plenty of anti aging tips available from many media sources; in fact it would be easy to write a book about them. How many of these are workable or have any practical value remains to be seen. However there is one thing for certain if you wish to increase your lifespan. Any form of deteriorating health is going to be heavily affected by our diet and this is a sure indication we need to improve it. For instance one of the greatest threats to our life span is sugar diabetes and this has now become a major threat to our longevity. The difficulties associated with this condition can become very serious and sometimes can even result in amputations. Diabetes has now become a very common problem. 1 in 4 people 65 years or older now have sugar diabetes. That’s right, this is not a printing error! 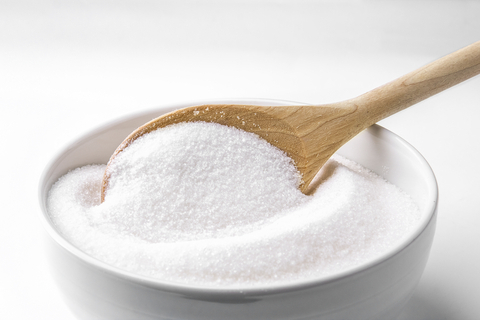 Controlling your sugar intake would be an important aging tip. I realise this will not be easy because sugar plays a big part in our current diet as it is now included in practically everything we eat. Do you know how much sugar is currently being used per person per day here in Australia. It is even slightly higher in the USA. One of the reasons sugar consumption is difficult to overcome is because it’s a very cheap form of flavor enhancer and we all love flavorsome food..
Leave anti aging tips See Sugar craving. Stem cells can play a big part in helping to overcome health problems. Our dependence on drugs has not been in our best interests and now promising results with a stem cell research discovery is generating a lot of interest. This will I am sure reduce our dependance on drugs! See adult stem cell success. I am approaching my 92nd birthday. Am fit and well and believe I can offer some good advice on this subject of anti aging tips. If you are interested I suggest you look at my home page, Stem cell miracles. You can do that here at BBI, Home page. Good luck in your search for anti aging advice.